Rooh…a powerful word which transcends borders, religion and culture. A word originating from an amalgamation of Panjabi, Urdu, Hindi, Arabic, Persian. A word which is more than a word. 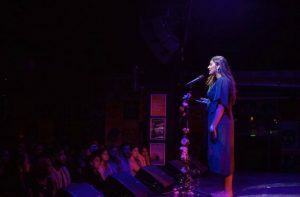 This word is the title for Rupinder Kaur’s debut poetry book, which essentially signifies freedom, liberation, ultimately an expression of one’s soul. 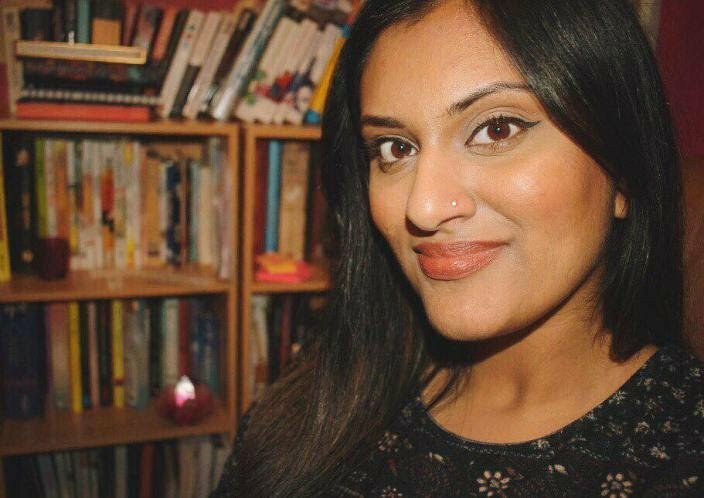 Kaur, a Biomedical student at the University of Wolverhampton, is passionate about poetry and the Panjabi culture. A passion that began as a hobby a few years ago has now blossomed into a poetical success story with the launch of her new book. 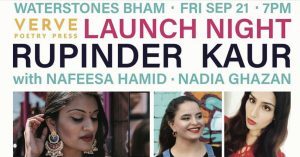 Rooh is set to be released on Thursday 27th September 2018 by Verve Poetry Press. 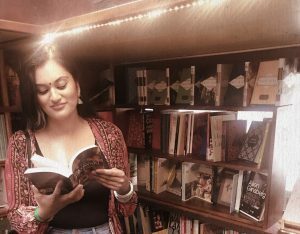 Rooh explores a variety of concepts ranging from identity, to culture, to social issues present within modern day society. But what makes Kaur’s work different to others is the mixture of languages used in her poetry – English, Panjabi, Hindi, Urdu – reflecting the rich culture, diversity and spirit of Panjab pre partition. 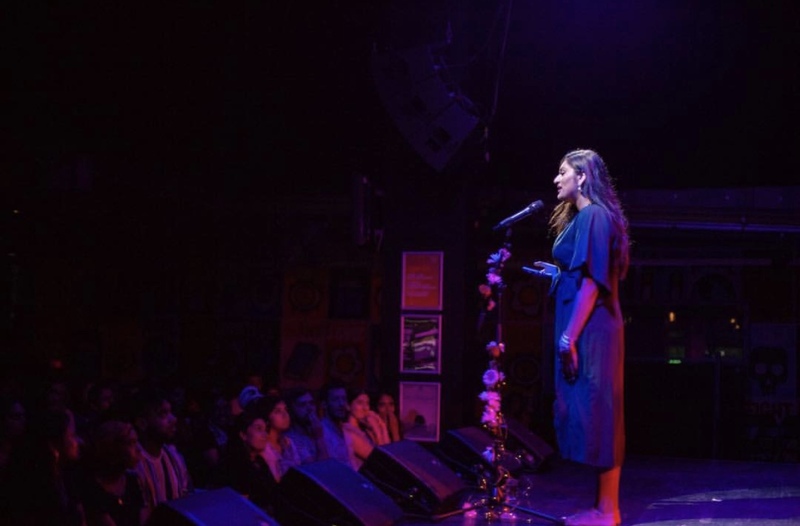 Kaur is not afraid to explore controversial topics such as politics, religion, identity, history and social taboos, making her a much needed figure in diaspora arts. 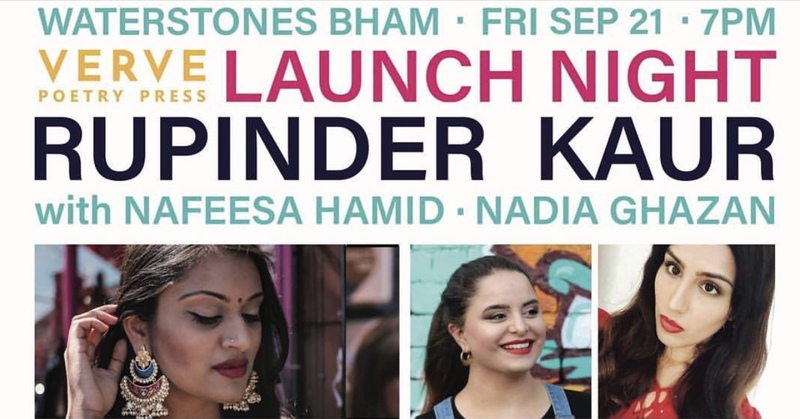 With cultural identity being a key issue amongst the upcoming generation of Panjabi diaspora youth, Kaur perfectly conveys what it means to be a British Panjabi female, illustrating how culture must evolve with time, but should not lose its true essence in the midst of Westernisation. 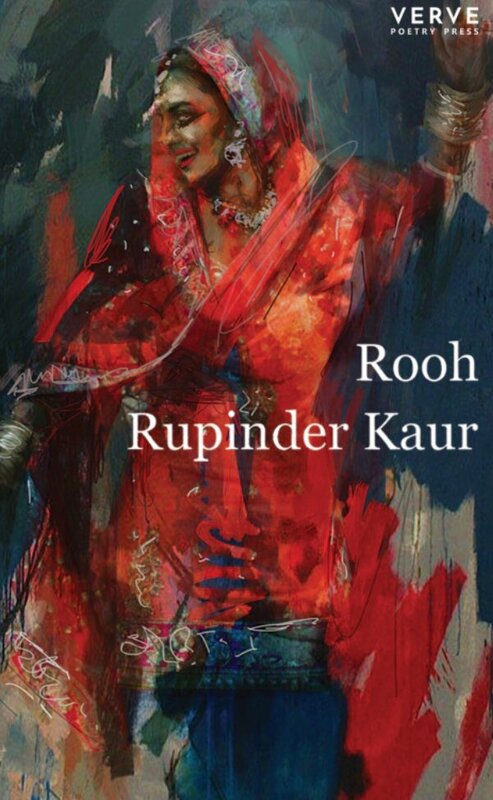 As a University student studying an Integrated Masters Degree in English and having studied Panjabi Literature academically, particularly in my University Scholarship, I am really looking forward to the release of Rooh and cannot wait to experience the magic of Kaur’s poetry.